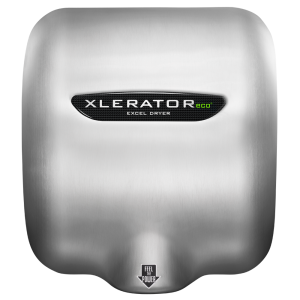 Excel Dryer has earned the reputation as a true original within the hand dryer industry. 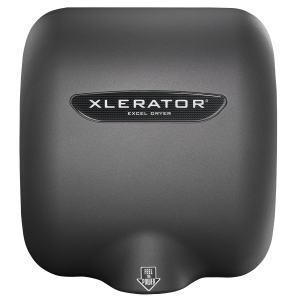 Offering the XLERATOR® Hand Dryer, the only to be Made In USA Certified® and the first to be GreenBuilding Approved®, our family-owned company has singlehandedly pushed the industry forward with its innovative, sustainable technology. 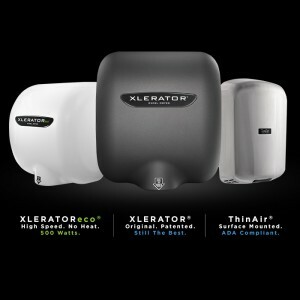 Most recently, we have solidified our place atop the industry with the publication of the first Environmental Product Declarations (EPDs) by UL Environment for our patented, high-speed, energy-efficient XLERATOR®, XLERATOReco® and ThinAir® Hand Dryers. EPD certification is important for any manufacturer because they demonstrate a company’s commitment to sustainability and product performance. 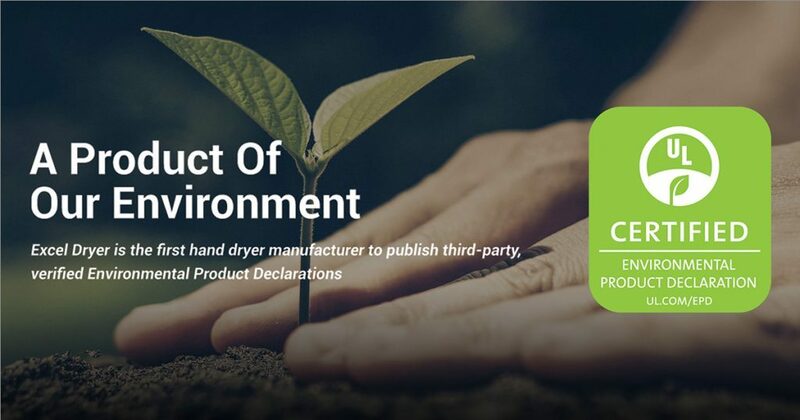 Published by UL Environment, a business division of Underwriters’ Laboratories, EPDs for our three signature products signify a groundbreaking development for Excel Dryer as a manufacturer as well as for our industry as a whole. This achievement has effectively ushered in a new era of transparency among hand dryer manufacturers. 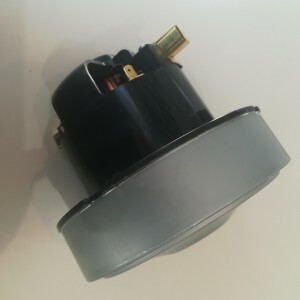 On the road to EPDs, Excel Dryer played a key role in leading the hand dryer industry toward a mandatory prerequisite: the creation of Product Category Rules (PCR). These standardize evaluation guidelines and reporting, allowing the specifying community and buyers to conduct a more “apples-to-apples” product comparison and ultimately make a more informed decision. Asked to chair the committee to develop the PCR, Excel Dryer worked in collaboration with UL and other leading hand dryer manufacturers, to achieve the necessary industry consensus. 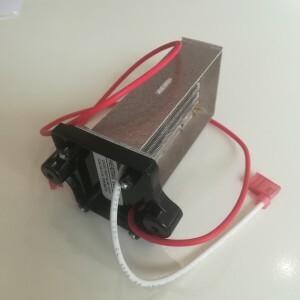 Last year, UL Environment published the hand dryer PCR, a first for the industry and the first global standard for any industry. 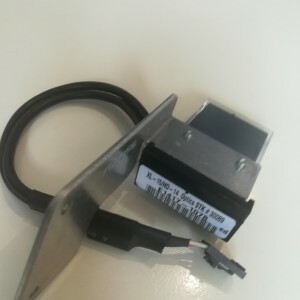 To gain EPD certification, a manufacturer’s products must be studied cradle-to-grave by way of a Life Cycle Assessment (LCA) conducted by a credible third-party, following ISO 14040 standards. Excel Dryer again called upon world-renowned Quantis International, with whom we’d previously worked, for our latest LCA. With the publication of EPDs for our products, Excel Dryer has established new standards of transparency and sustainability. 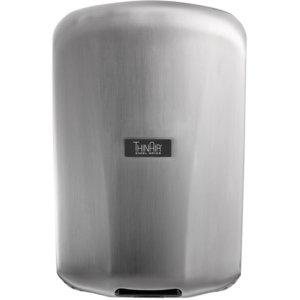 From a broader perspective, the EPDs ensure that we will continue to set the tone among leading hand dryer manufacturers. 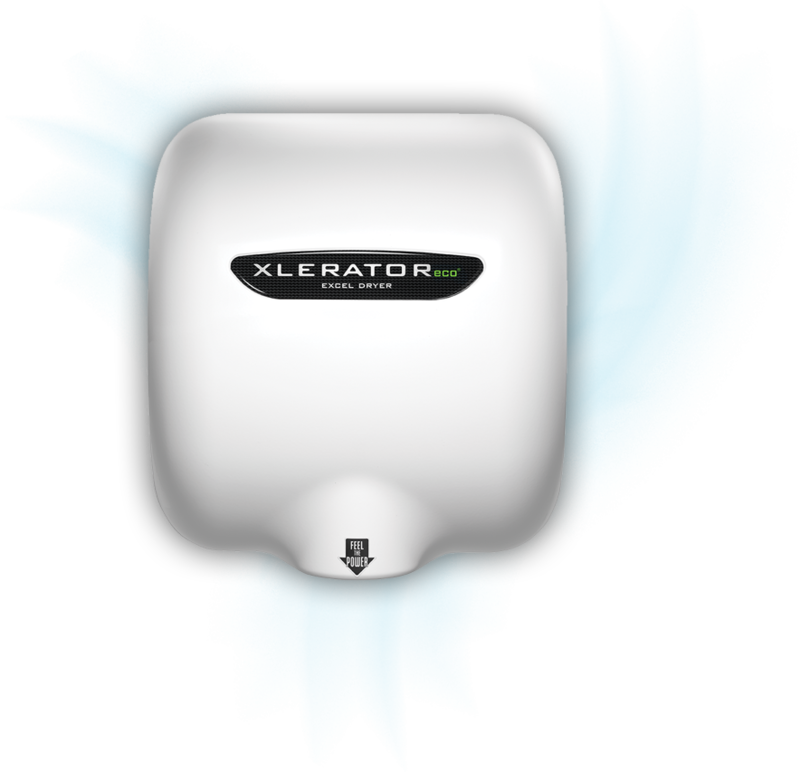 To download Excel Dryer’s EPDs and learn more about their publication, visit exceldryer.com/epd.